The Viet Nam Ministry of Industry has just signed a decision to expedite the development of Viet Nam’s motorbike manufacturing industry, with plans set until 2025. The plan aims to bring all economic sectors into play and restructure production to enhance investment efficiency and competitiveness in the integration process. 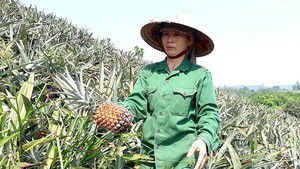 The goal is to meet local market demands and boost exports at the same time. Accordingly, 90% of the country’s motorbike demand is to be domestically produced by 2010. 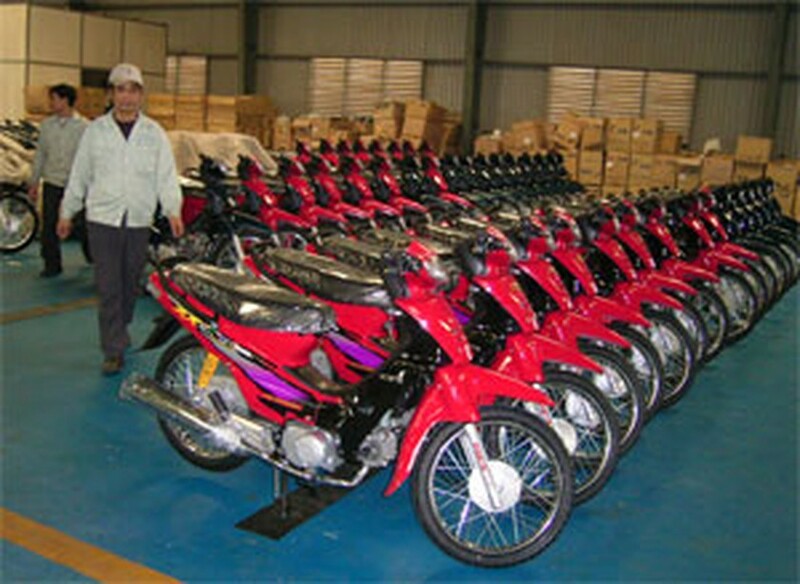 The target is to locally supply 100% of all common motorbikes. The decision also plans to domestically produce over 90% of the nation’s spare parts and accessories demand, along with 95% of engine spare parts. Around 450,000-500,000 motorbikes, spare parts and accessories are planned to be exported by 2010 to generate US$300 million in revenue. In addition, export turnover has to reach US$500 million by 2015 and the capacity of research centers must be suitable for the design of both common and high-end motorbikes. By 2025, producers aim to produce high-end motorbikes for both local consumption and export. Also, Vietnamese companies will strive to design and produce environmentally-friendly engines and motorbikes. The Ministry will make regulations to efficiently prevent contraband products and commercial fraud in order to protect industrial property and facilitate enterprises’ penetration of the world market. As well, policies will be implemented to stimulate demand in rural areas, such as upgrading roads, transportation safety regulations and setting up a network to facilitate training, testing and issuance or drivers licenses. The Minister of Industry said the Viet Nam’s motorbike industry will aim exports towards countries in Africa, Southwest Asia and Latin America.